When it comes to sales, some people are just naturals. They approach prospects with confidence, seem to know exactly what to say, and they close deals with ease. But this doesn’t mean sales are or should be left only to the naturals. There are plenty of people—many at your own company, most likely—who can, with the help of sales training techniques, expand their knowledge, make better connections and ultimately use more sales to solve customers’ problems. This Blue Paper will discuss sales training techniques that can help your sales representatives make the most of their time in every sales situation. It also talks about using training giveaways and how the right promotional products can help start one-on-one conversations. So, whether you’ve discovered a potential salesperson or need team members to brush up on their sales skills for your next trade show, read on for tips and sales training ideas. Training should start with the basics. For example, according to RedRover Sales & Marketing Strategy, it’s critical that each person on your sales team has a compelling 30-second pitch that explains your product or service. This 30-second pitch should be honed for each sales meeting, taking into account the audience they’re trying to reach. Richardson Sales Training notes the message should be kept as simple as possible, as you’ll only have about 10 seconds to capture each person’s interest. The good news is that once that interest is captured, it can lead to a longer conversation. When a sales representative gets into a longer discussion with a potential customer, it helps if they have all available knowledge about your product or service. One way to assist your reps with having that information at their fingertips is to offer them a Windsor Reflections Presentation Portfolio or a 3-Prong Twin-Pocket Presentation Folder to help store and organize pertinent information. Either item can be stocked with data, details and photos about your product, making it perfect for training and extremely useful when a customer wants additional information. While it can be difficult for a potential customer to remember specific data points, almost everyone can remember the basic outline of a story. A powerful way to demonstrate the value of your company is by telling stories with a before-and-after component. The “before” section details the stresses and problems another company faced, and the “after” talks about how your product or service helped to alleviate their issues. Training giveaways can help reinforce your company stories. Provide participants with written highlights of this training session and include this Ambassador Bound Journal Book, which they can use to take notes. During the sales pitch, it can be easy to do a lot of talking and not a lot of listening. One of the most important sales training techniques is learning how to engage in a back-and-forth sales conversation, and then use the information gained to help a customer address their pain points. Be ready with qualifying questions. You can only sell to someone who needs your product or service, so make sure the person you’re speaking with can use what you have to offer. Ask about your client’s hot buttons or pain points. Listen carefully to their answers. The better you understand your buyer’s needs, the better you’ll be able to help them. Anticipate objections. Sales reps who know why a buyer might pass on your company allows them to be armed with answers, which helps build confidence that your company can solve the customer’s problems. One of the best ways to practice these listening and conversational techniques with your team is through role-playing. 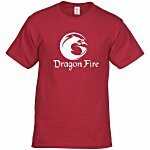 Role-playing is especially helpful for situations where there is a limited amount of time, such as at a trade show. Using real examples, have your team act out the roles of salesperson and customer while others watch, listen and provide feedback. Give participants the Antimicrobial Recycled Mouse Pad imprinted with reminders of the techniques they learned. While role-playing, team members also should focus on body language. Studies have shown that at least 70 percent of communication is non-verbal. So, while sales representatives are working on what to say, they also need to think about what they’re doing while they’re saying it. Smile and make eye contact! It shows warmth and excitement when meeting someone. Offer a firm, but not too firm, handshake. Show enthusiasm without trying to “win” the handshake. Stand close enough to hear one another, but not so close as to make the other person uncomfortable. Don’t stand too still. 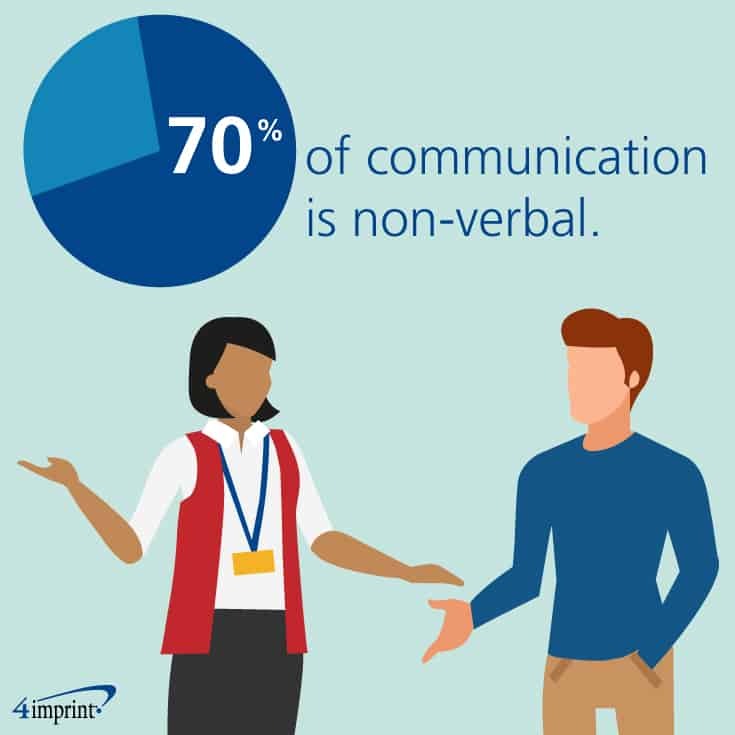 It’s normal to move a little bit and talk with your hands, and it can show enthusiasm for your services and for the person you’re speaking to. 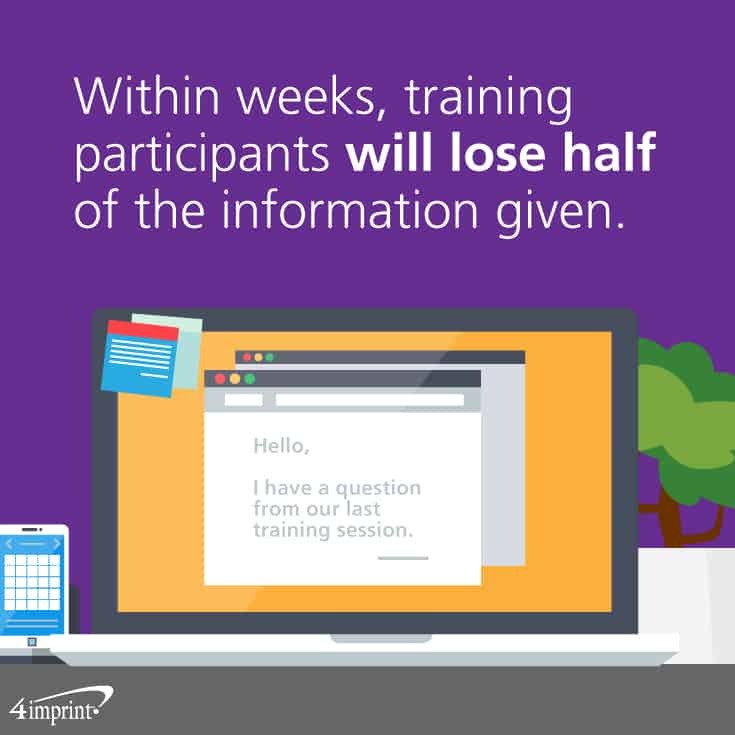 It’s believed that participants won’t retain half of the information given during a training session, unless the information is used often. Here’s a sales training tip to combat that problem: Offer sessions of micro-learning. Conduct shorter, more frequent training sessions, and send concise text messages or emails to help reinforce messaging between sessions. Offering encouragement—especially when you see skills advance—also plays a role in micro-learning. Give a small gift as part of your encouragement, like fun Neon Post-it®Cubes, imprinted with an inspirational message. According to Corporate Visions, one of the most memorable sales techniques is using 3D props when selling. By choosing a prop that represents your product or brand—or one that can illustrate your customer’s pain points—you can help keep your company top of mind when the customer needs a solution to their problem. 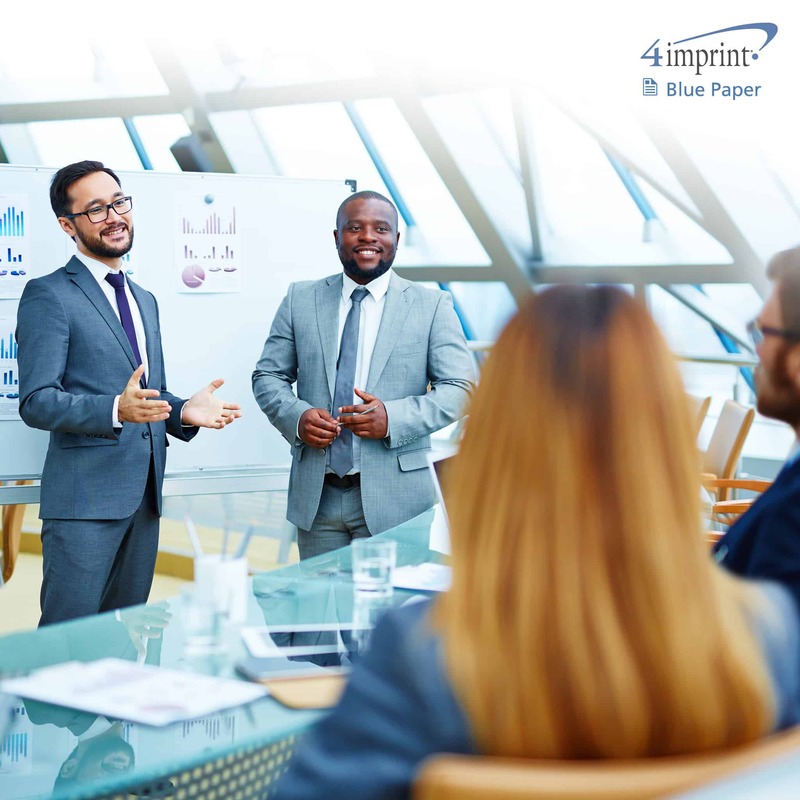 4imprint’s survey also showed by a wide margin that trade show participants have the most success at shows through face-to-face conversations. 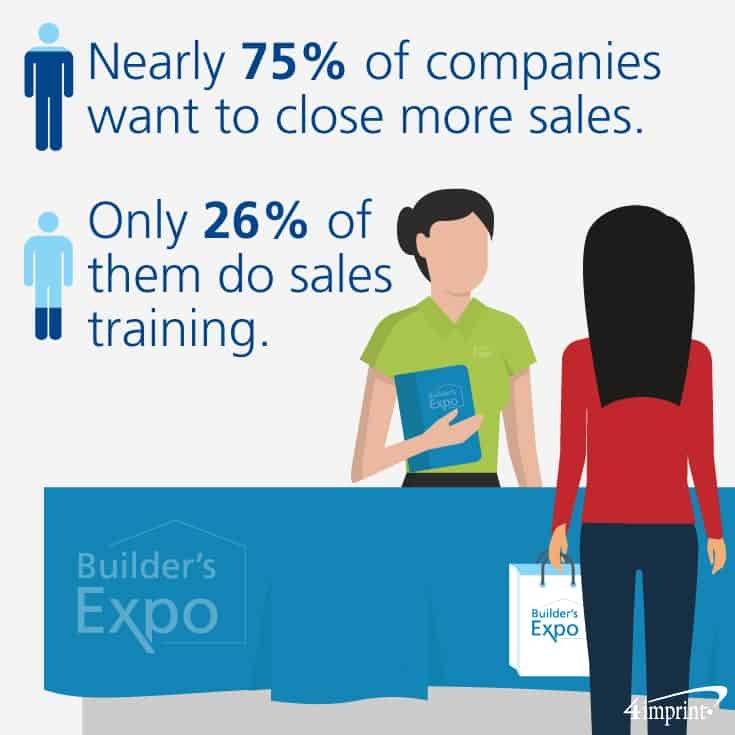 That makes trade shows a great place to make and maintain connections using sales techniques. 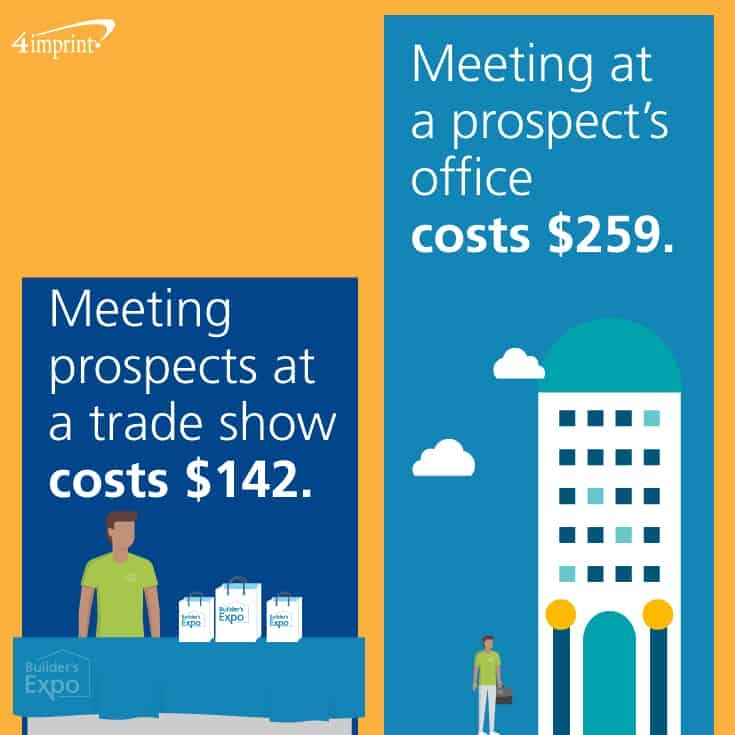 According to SAGE®, “The cost of a face-to-face meeting with a prospect at a trade show is $142. The cost of a face-to-face meeting at a prospect’s office is $259.” Promotional products can help make connections with potential customers and entice to your booth visitors who might not have been aware of your product. Lisa Ludwig, President/CEO of Pool Route Sales USA, Inc. in Palm Beach Gardens, Fla., found that giving the right promotional product at the right time can help make connections. Her company offered Value Lip Balm at a January 2018 trade show. Finally, experts agree that dressing appropriately for your brand can help prospective customers feel comfortable and open to conversation. And when it comes to style of dress, it’s best to let customers lead the way. Whether they’re in business casual attire or every day is T-shirts and jeans, matching a customer’s clothing style is going to be best practice. But no matter how you dress to impress, it’s ultimately important to stay on brand, down to the last detail. Jill Orr, manager of Marketing Communications at E. J. Ward in San Antonio, Texas, knows how important those details can be. E. J. Ward attended trade shows at which event-branded lanyards were imprinted with trade show sponsors. That meant E. J. Ward sales representatives were sometimes wearing competitors’ lanyards. The company combatted the problem and strengthened their brand with the Economy Lanyard, which was worn at every show. Now, start bringing in new customers! Even if you have sales veterans or newbies, everyone can benefit from sales training techniques. Try using training giveaways to reinforce your message so that your sales force can help build better connections with potential customers. Best of luck! 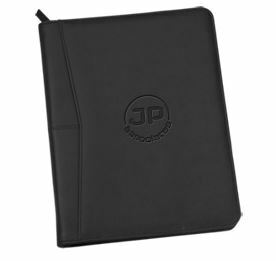 Give your sales reps this padfolio to help them keep organized and maximize their time with customers. Thank you for the interview and including Pool Route Sales USA, Inc in your blog. 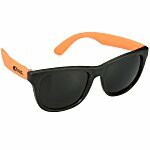 Your promotional items are great quality for a great price! 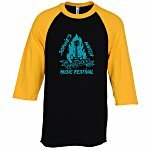 We will continue buying through 4Imprint.